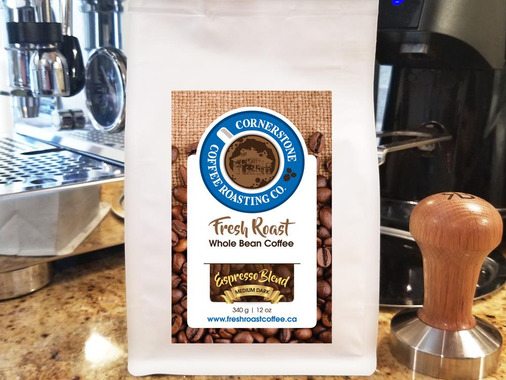 As a new business I needed a good price for my coffee bag labels as the cost of printing bags was rediculous. Sticker Canada made it easy to order and upload graphics. Great pricing!! Extremely fast turnaround time.